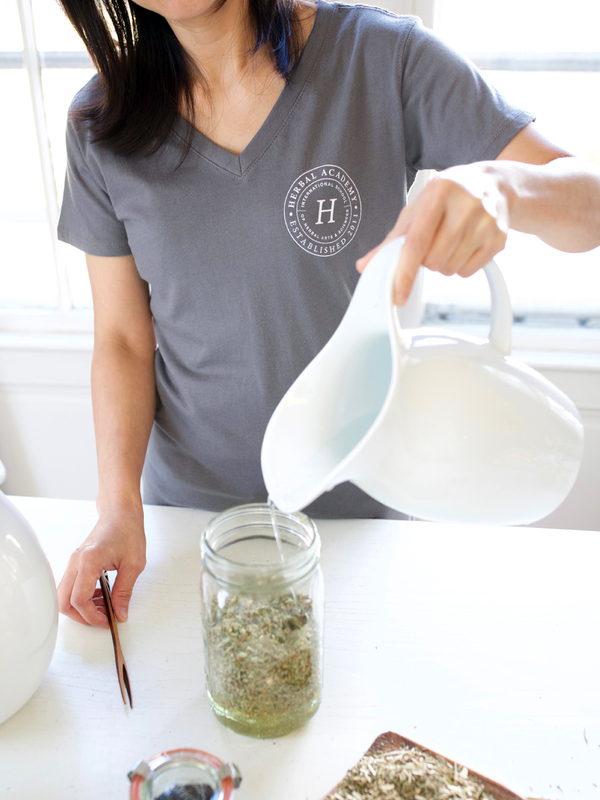 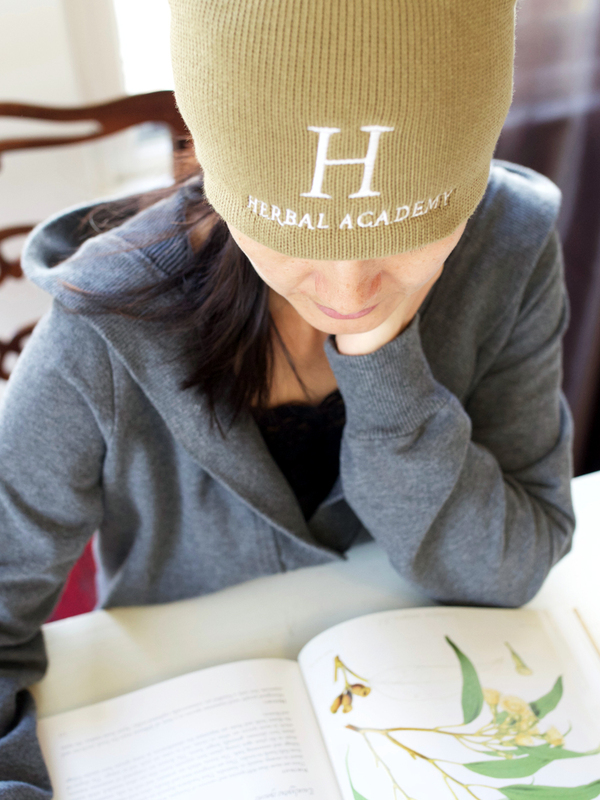 Deepen your connection to herbalism one plant at a time! 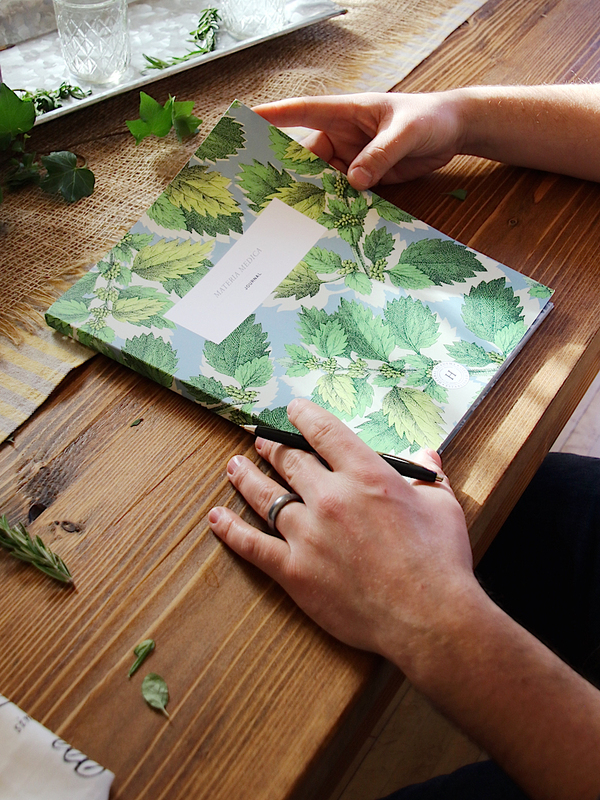 Our gorgeous Materia Medica Journal can help you organize your herbal studies while creating a useful tool and treasured keepsake. 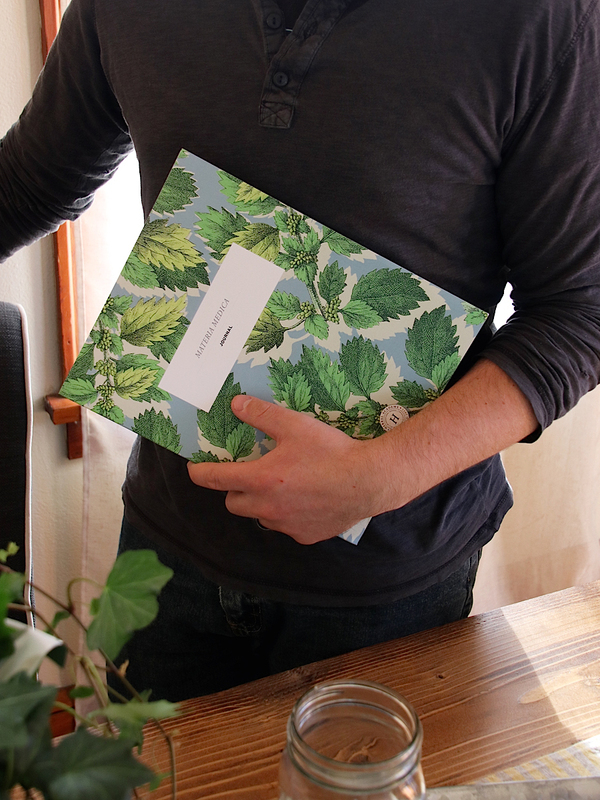 With the ability to accommodate 50 botanical monographs with room for additional notes, it also contains useful reference charts on plant identification, herbal safety, and researching tips and tricks. 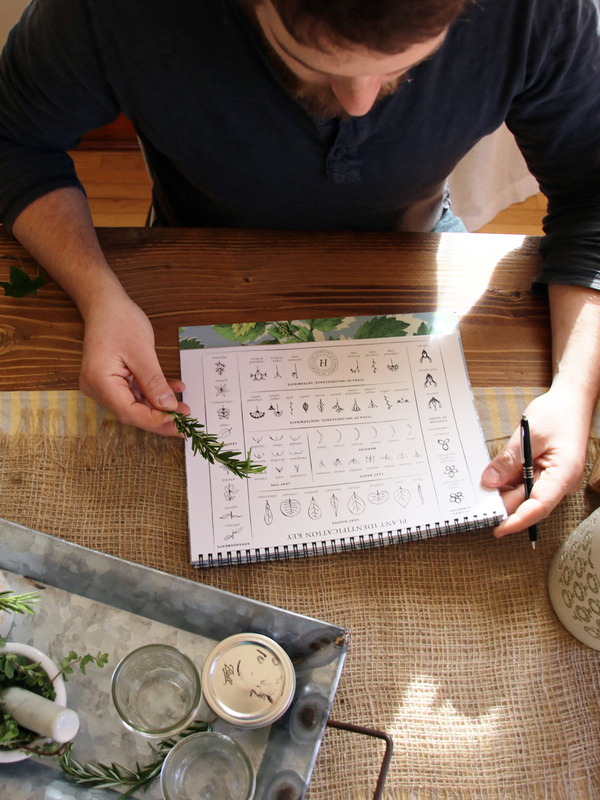 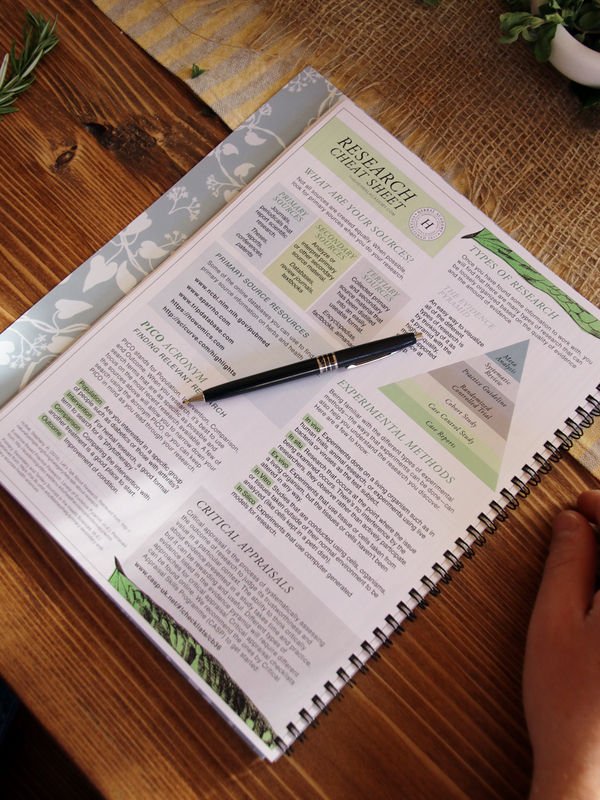 These notes and charts are featured at the beginning and end of the journal for easy reference and to support your herbal learning journey. 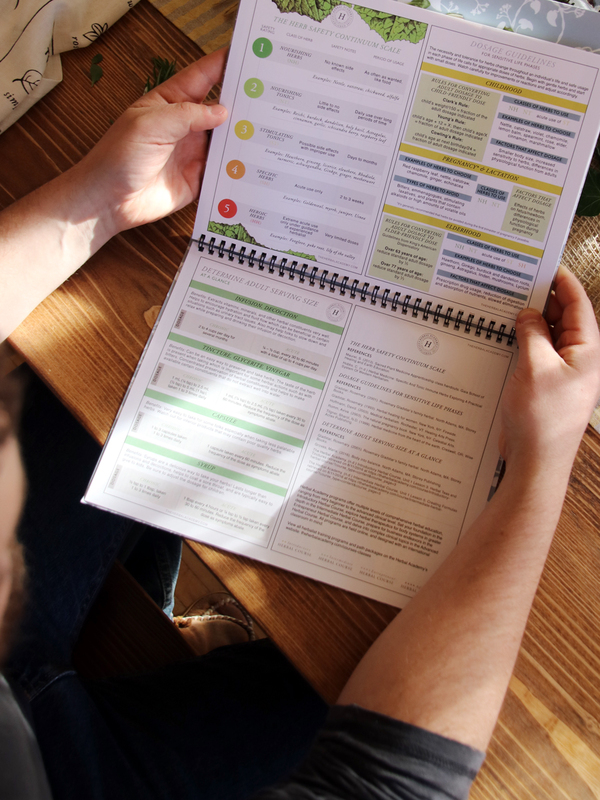 A simple, elegant layout with pops of color pages throughout makes it easy to organize your plant research. 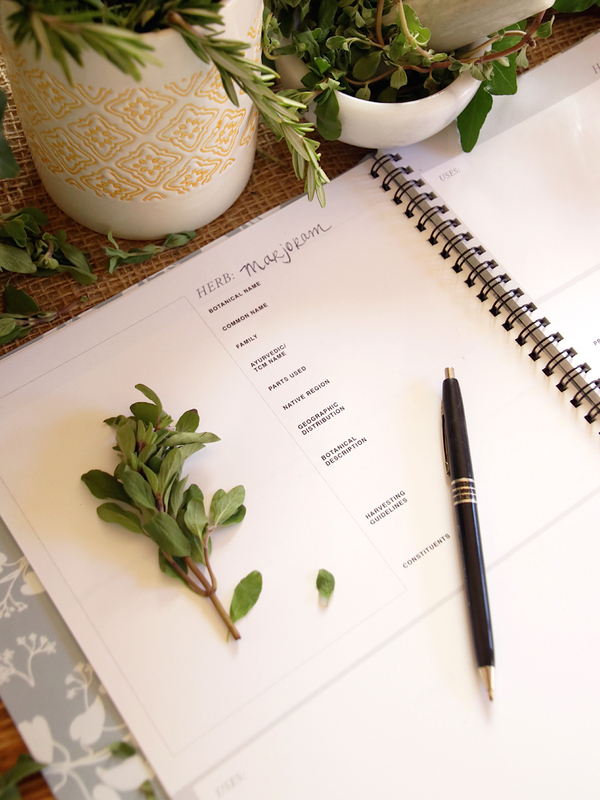 Each monograph space includes categories where you can fill in botanical and common names, botanical description, uses, actions, dosage and safety, and many more. 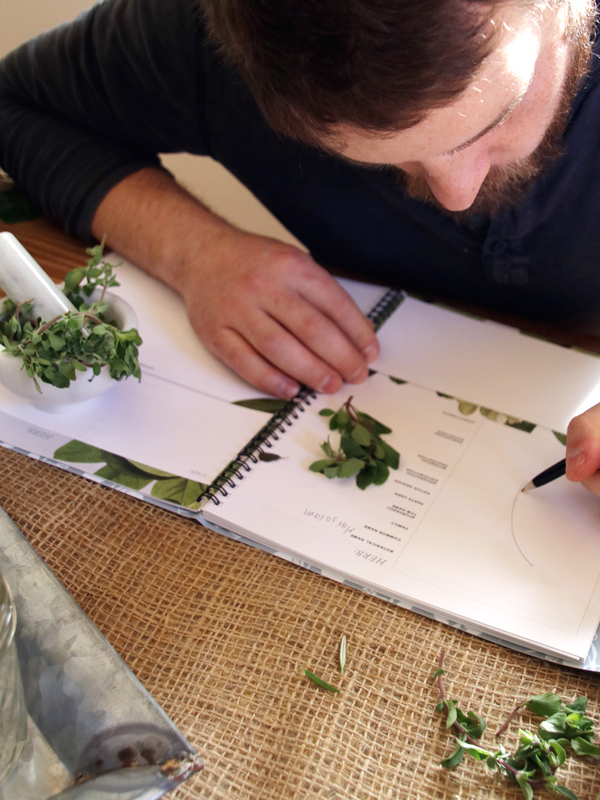 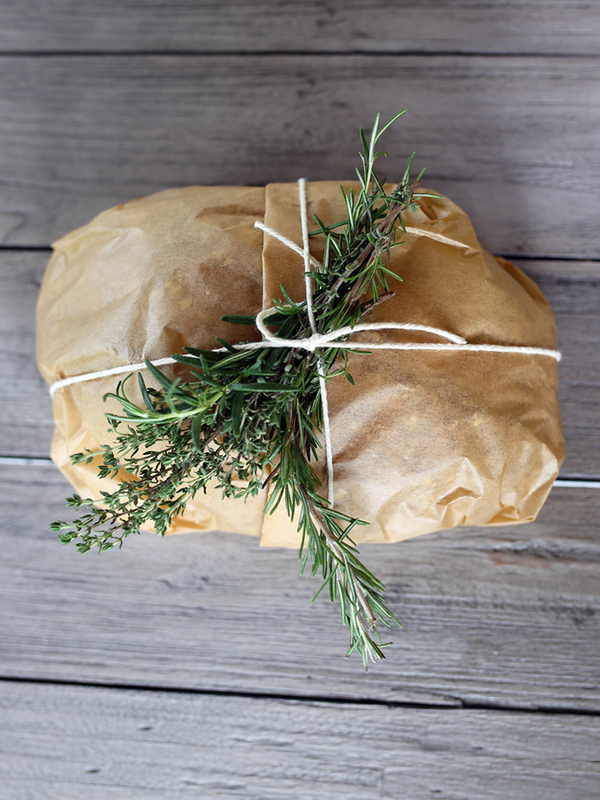 There is also plenty of room to add a drawing, photograph, or other visual representation of your herbs. 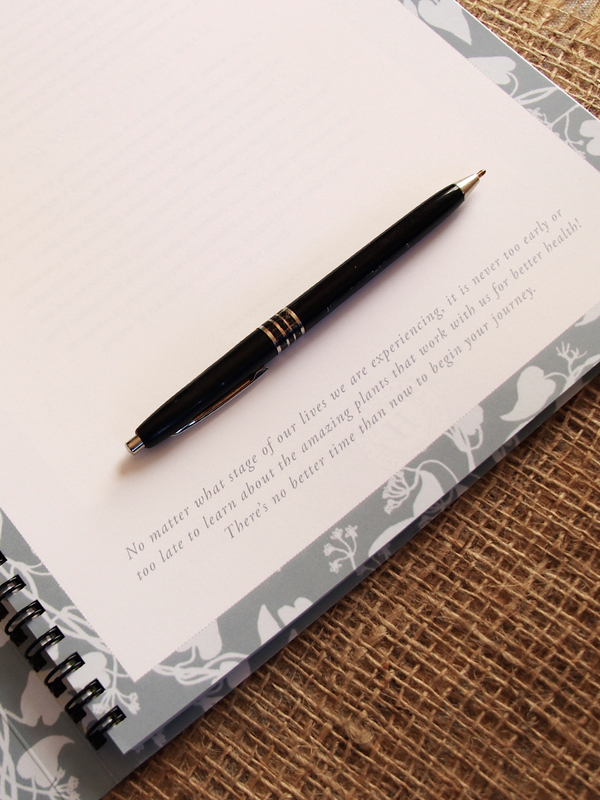 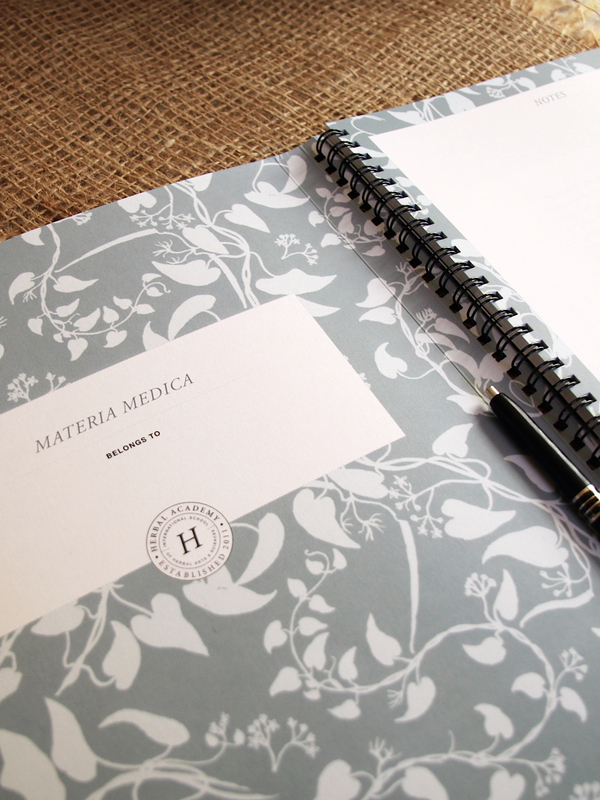 This beautiful journal is made with a hidden spiral binding that allows your materia medica to lay flat while you research, and can be used alone or in conjunction with any of our courses. 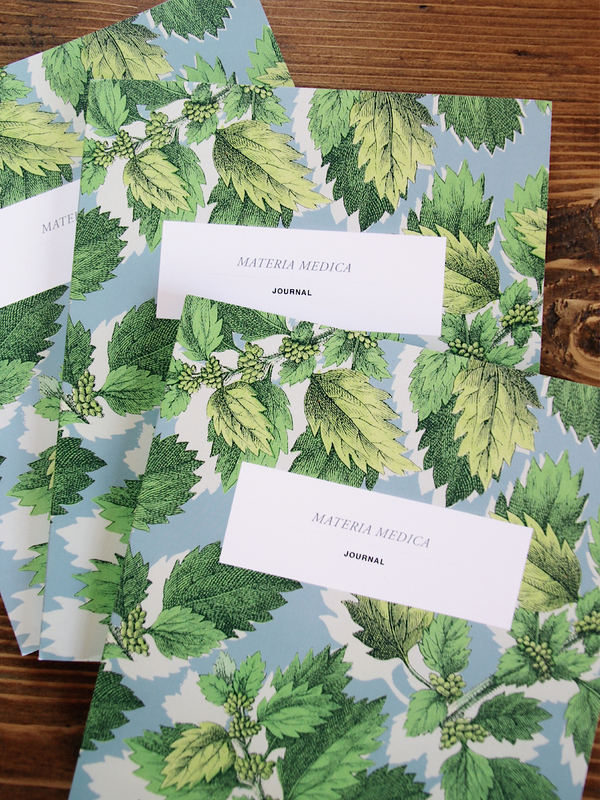 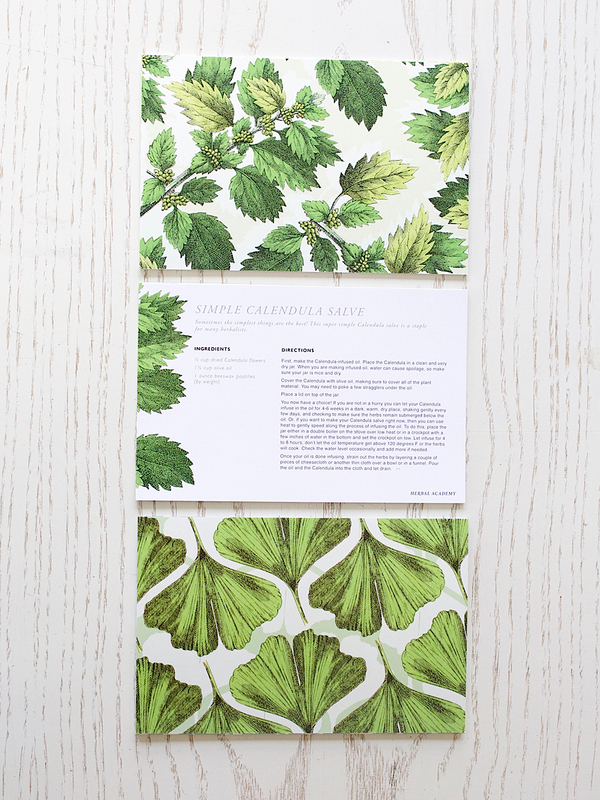 However, it was especially designed as a companion to our Herbal Materia Medica Course! 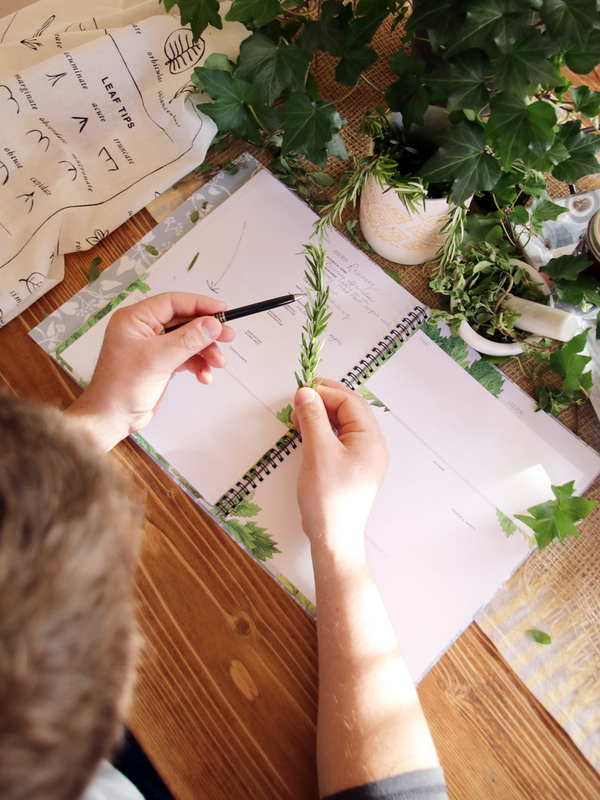 Compiling information into plant monographs is inspiring and fun, but also requires diligence and focus. 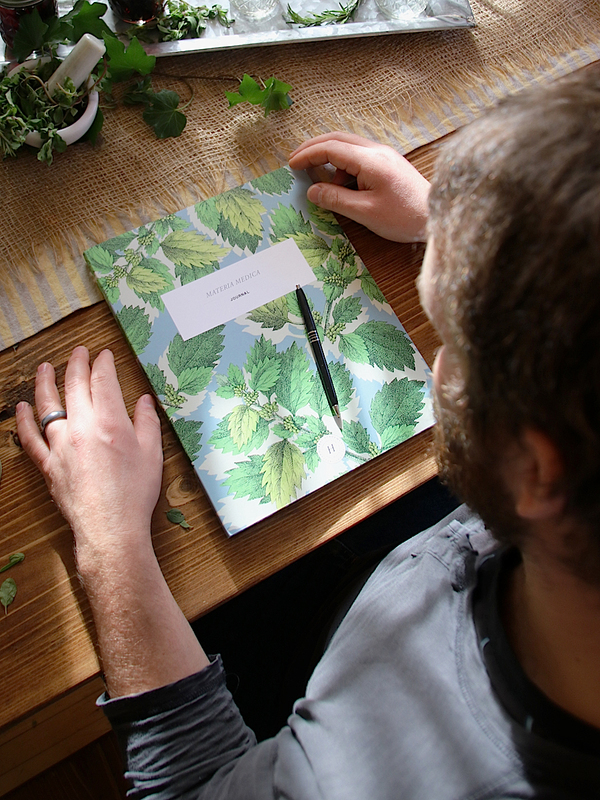 This journal will be a convenient and lovely repository for the herbal wisdom you discover as you study the plants, and will become your own herbal materia medica reference book to treasure for years to come.